The Center for Diversity and Inclusion will sponsor a free social justice fellows workshop for faculty and staff. A selection of faculty and staff social justice fellows and guest speakers will explain, then help apply an understanding of, intersectionality to work life at Truman. 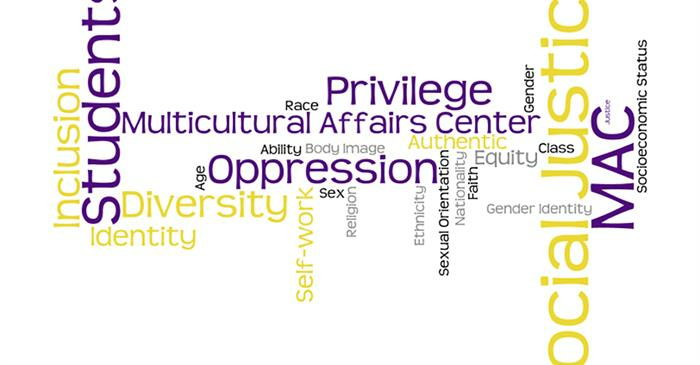 Intersectionality is a way of understanding how marginalized identities impact and color experiences in the world, including Truman’s work with students. Attendees will explore power and oppression and how inclusion can be improved on campus through having a better understanding of intersectionality. How can I apply intersectionality to my work? Attendance to both events is not required; each builds on the previous, but is a stand-alone session. The session includes a free, catered lunch. Click here to RSVP.